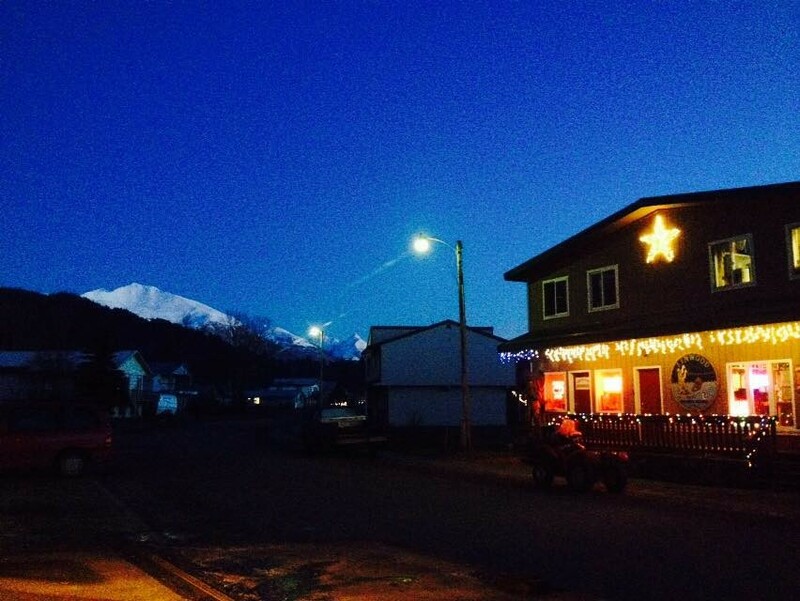 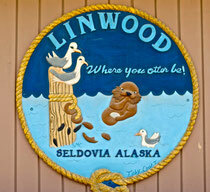 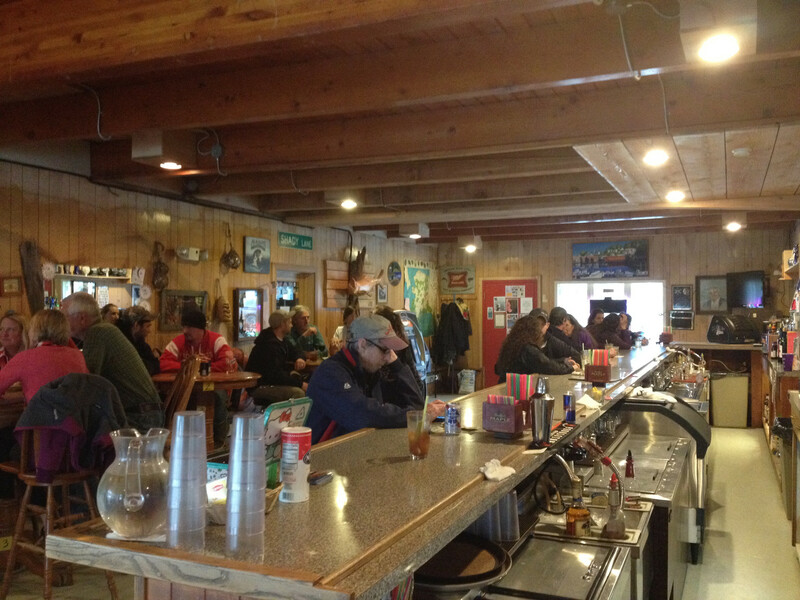 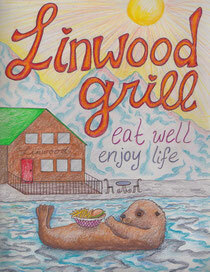 Welcome to the Linwood Bar and Grill in downtown Seldovia, Alaska! 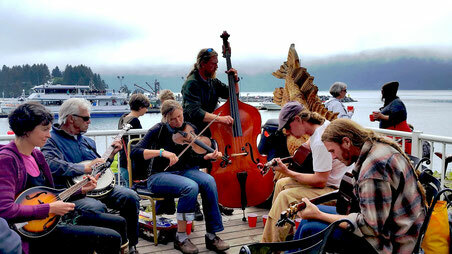 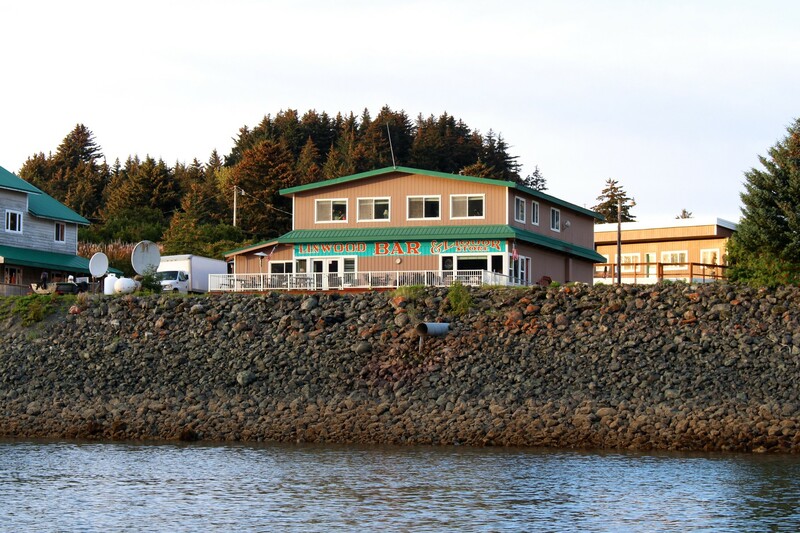 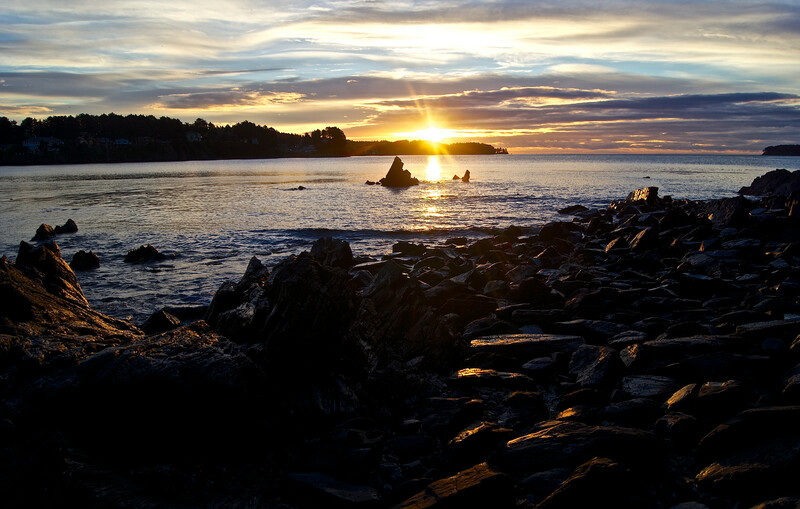 We are located across Kachemak Bay from Homer, just a short boat trip or flight away. 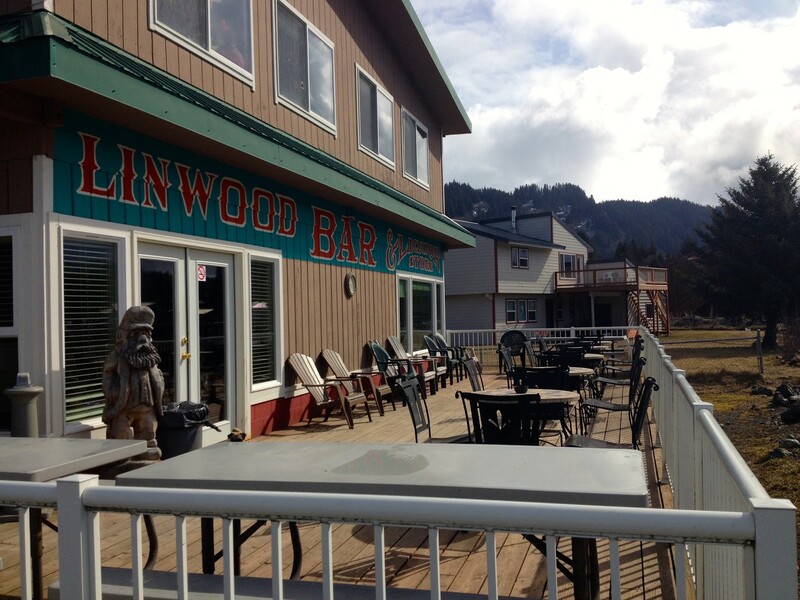 If you are looking for a fun loving, quaint and friendly place to have delicious food and tasty drinks during your Seldovia visit, you have come to the right place. 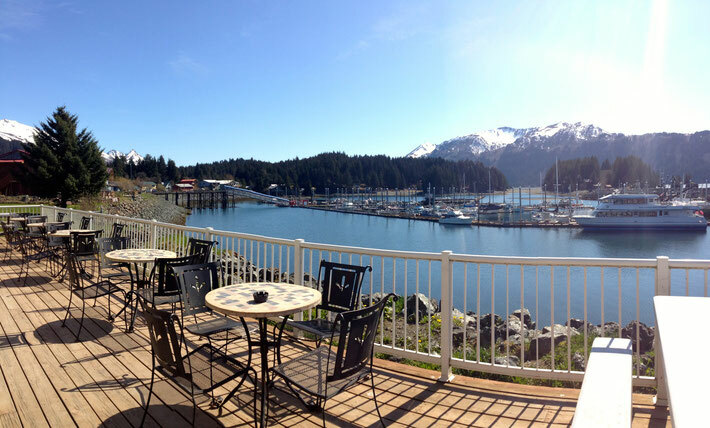 Join us, and enjoy the sunny waterfront deck with a mountain view, watch the action happening on the harbor and meet some locals that will fill you with stories. 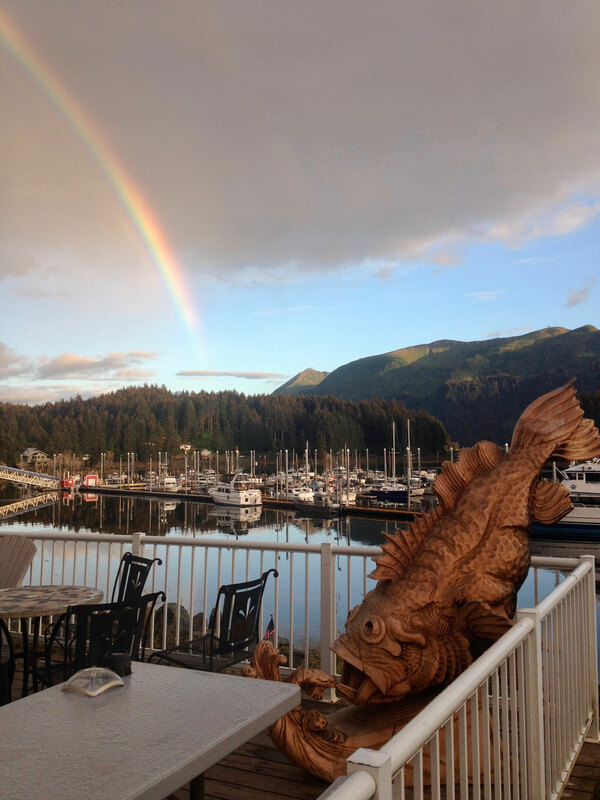 Sea otters, loons, eagles, ducks and other wildlife will keep you company as they cruise around our pristine waters. 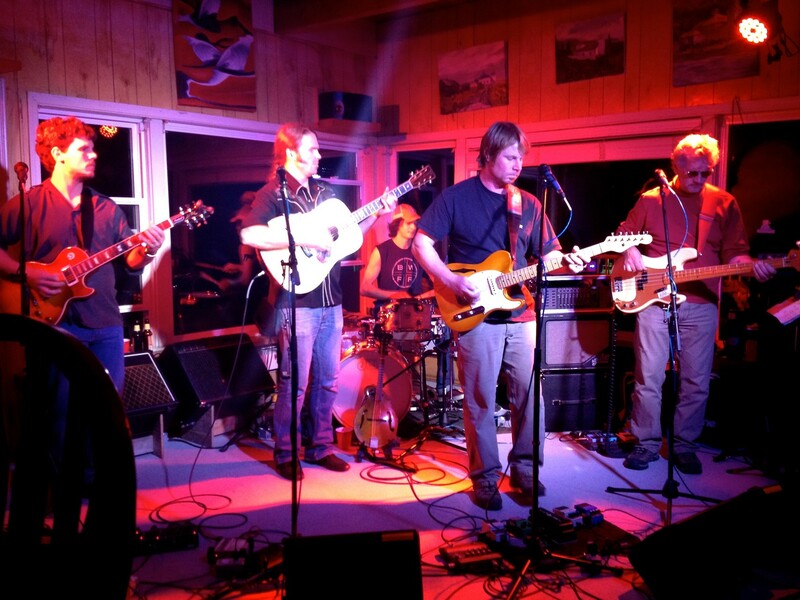 Check out our live music and events calendar including the best bands from around Alaska and sometimes all the way from down south.  Make sure you try our selection of local tap beers, wines and specialty drinks made specially for you by our friendly staff. 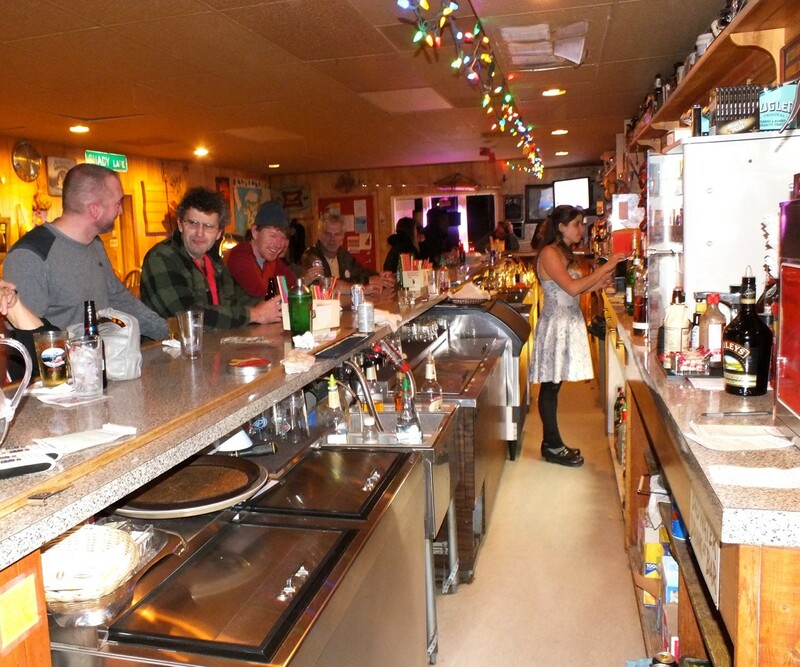 You wouldn't know you're in a bar as our menu is filled with fresh, local seafood, delicious burgers, pizzas, salads, soups and much more always made from scratch in-house.